Eric grew up in Cleveland, Ohio and moved out to Bowling Green, Ohio to continue his education at BGSU. He is currently 21 and obtaining a degree in Marketing at the business school. He is using the skills he is developing in college, as he started his own skateboarding company called ‘Mythic Skate Company’, when he was only 19. He is now using his knowledge of the industry and the community to aid us in our project. 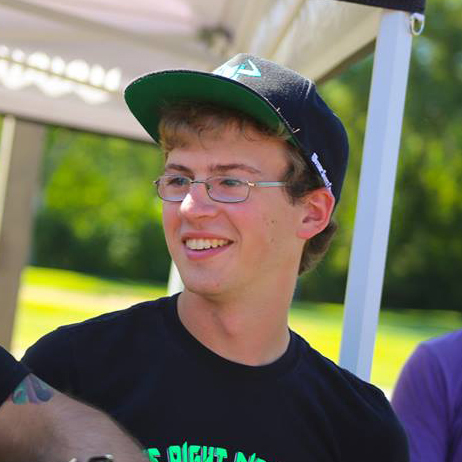 Eric assists us in running the contest series that we host in the summer, running the Skateboard section of the contest, which led him to becoming the director of the skateboard program for The Right Direction. He is very excited to help the progression of action sports and see where The Right Direction goes!